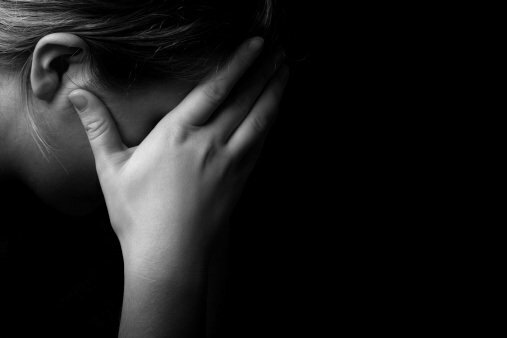 Her house was making her ill: The effects of mould poisoning. "My house was poisoning me and I had no idea." My house was killing me, and I didn’t work out how until it was almost too late. I drag myself out of bed at 9am. Still exhausted despite sleeping for more than 11 hours. I prepare a bowl of food for Lumen (my dog), and as I put it down on the floor, she looks up at me. She’s not eating. Again. I wander into the bathroom and peer in the mirror – the stupid rash around my eyes has spread even further. There are dark circles under my eyes that look like I haven’t slept in days. It doesn’t make sense. I’ve been sleeping more than 10 hours a night for the last week – and every morning I wake up more tired than ever. My body aches, my hair looks stringy, oily and limp no matter how much I wash it. I have zero motivation to get out of bed let alone get to work. I can’t think straight. Even stringing a sentence together is hard these days. I feel like I’m losing IQ points every second. 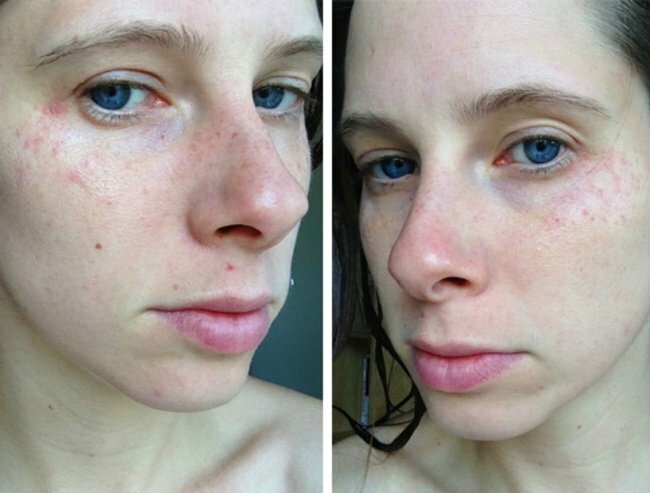 Chantelle began getting unexplained rashes on her skin that would reappear frequently. I’m sick – really sick. And I have no idea what was wrong with me. Read more: How to get through the day when you’ve had zero sleep. My motivation to do anything fades. Staying in bed all day seems like the best option. I fall deeper and deeper into a hole. After months of deteriorating health, I reached my breaking point. So hat in hand, I made ANOTHER visit to the doctor. She recommends antidepressants. But I know I’m not depressed. I know there’s something else going on. Listen: We discuss Gretchen Rubin’s best ‘get sh*t done’ tips, on The Well. Post continues after audio. So I book in to see a naturopath. She asks me enough questions to get somewhere this time. After an hour of talking we’d pulled out some interesting points. The time when I’d felt most healthy was when I’d gone to America. My rash had disappeared, my energy picked up, my stomach settled, I could think again and I felt healthy. Within days of getting back to Australia, it had started again. “Is there something in your house?” She asked. “No. I don’t think so.” I said. Was there something in my house that is making me sick? I’d only moved in five months prior – right when my health took a turn. And if so, what the hell is it? I wandered back into my tiny studio apartment and began to look around. I noticed a few small orange dots on the roof in the kitchen. I wandered into the bathroom, more orange dots near the door frame. I looked at the walls in the bathroom – they were bubbling and looked damp. And then I typed a question into Google that would finally give me the answer I’d been looking for. YES. 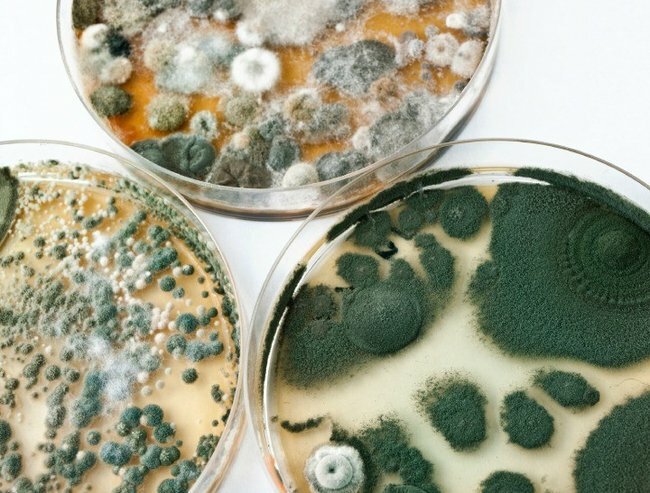 Mould can make you sicker than you ever thought possible. And if you’re exposed to it for long enough, it has the ability to shut down your entire immune system and organs one by one, eventually resulting in death. I know. Crazy right? WHO THE HELL KNEW?! I’d found my nemesis in my small, ground floor studio apartment. A silent, invisible enemy. Stagnant Air. Rising Damp. Poor ventilation. No sunlight. And Mould. Mould in the bathroom stuck behind fittings. Mould under the sink due to a leaky pipe. Moisture forming on door frames and walls. I lifted a box next to my bed, there was mould growing under the box even though I’d never spilt anything there. The walls looked damp. Moisture was everywhere. 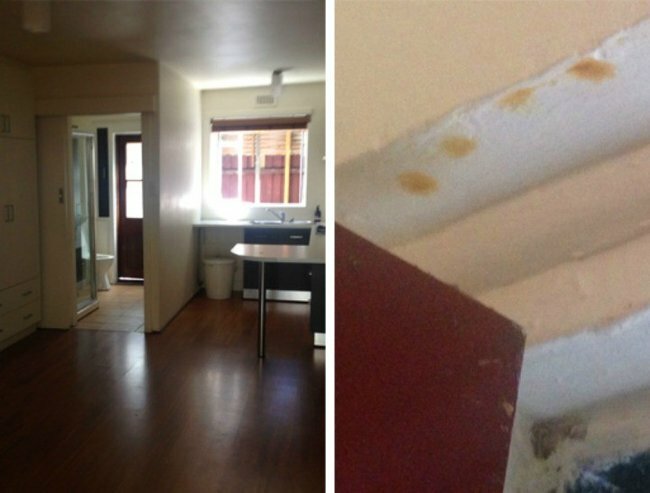 The cause of Chantelle’s ailing health – the mould in her home. My symptoms had accelerated since I returned from America, because my apartment had been locked up for 2 weeks. Perfect time for the mould to spread and release more poison spores into the air. I don’t know how else to say it – except Mould is FUCKED. If this hadn’t happened to me – I wouldn’t have believed it. When I picked up my puppy and moved out of my apartment, the turn around was extraordinary. After 2 days out of the house, I felt 50% better. I ditched the antidepressants, the rash of my face began to clear and I was starting to be able to string a sentence together again. I’m not kidding when I say my brain function was so low, I’d be half way through a sentence and forget what I was saying. My brain was shutting down. It took more than 1 and half months for me to regain my brain function and even longer for my rash to clear up. Supplements and clean-eating helped me. Who knew mould could be this dangerous? And now? I’ve been out of the house for over three months. Dark circles are gone, my brain fog has disappeared, I can think again, I’m not feeling anxious or depressed and my skin has cleared up. I can eat food without feeling insanely sick and my body aches and pains are gone. And as horrendous as this experience was, I know I will NEVER take my health for granted again. This whole experience has been like something out of the twilight zone – I NEVER knew that mould could make you so sick. And now, I’m just glad to be on the mend. For some reason, I was nervous about sharing this story. When I tell people about what happened, the most common reaction is disbelief – it sounds SO surreal. I get it. It IS surreal. But mould is freaking dangerous – it has been one of the most challenging experiences of my life. Chantelle is the co-founder One Girl (www.onegirl.org.au) – an organisation dedicated to educating 1 million girls across Africa by 2020. She loves yoga, basketball and writing about herself in the third person. Have you ever gotten sick from something in your home?